Restaurants use several tactics to influence dining behavior—tapping music, interior design, lighting and temperature to get customers to crave certain foods and order more expensive items. 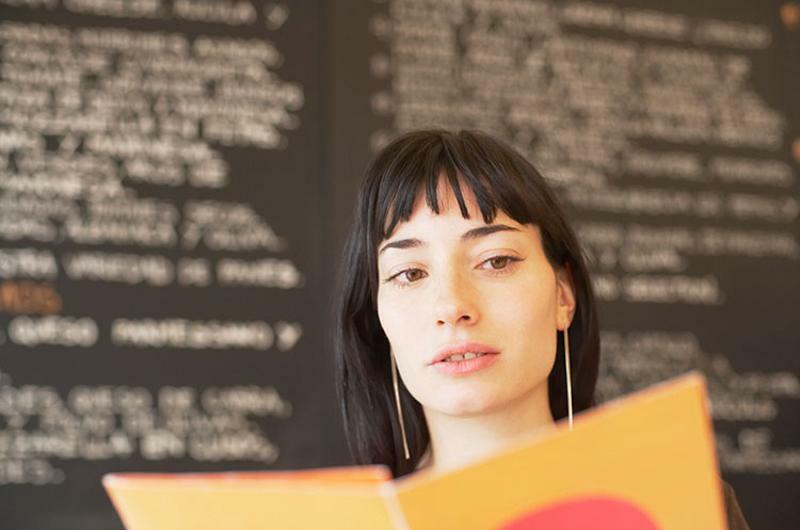 Menu design plays a role in that behavior nudging, too. 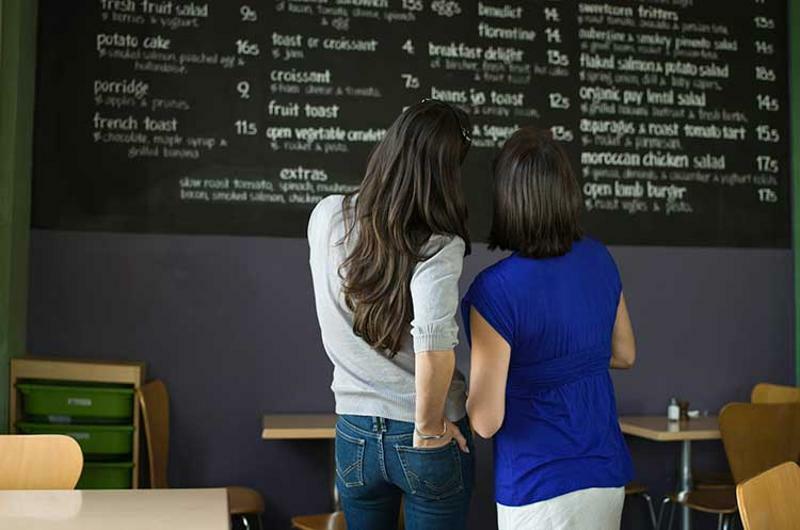 Chain operators offered up these 10 hacks for crafting winning menus and menu boards. Numerous chains use tools to track how customers’ eyes move around a menu page. 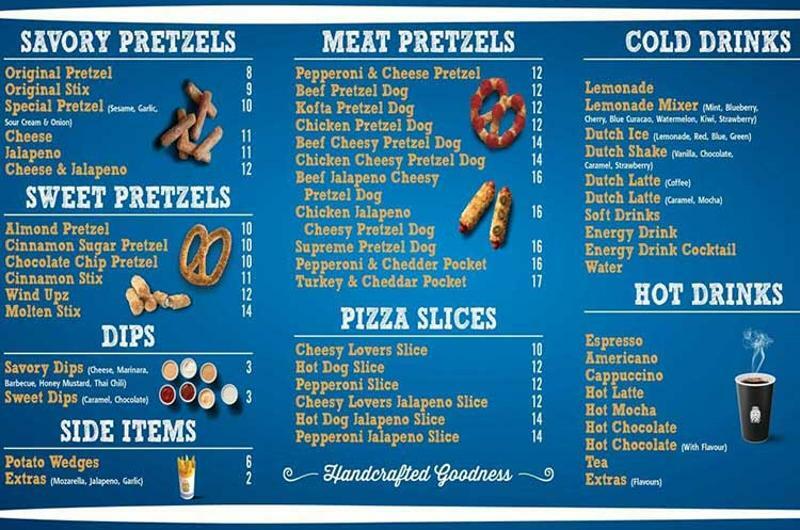 Research by Scott Richter, director of marketing for Boston’s Restaurant & Sports Bar, indicates that when looking at the menu, people's eyes usually start two-thirds up the right-hand side of the page, then travel to the top right corner, outline the menu edges and end at the bottom right-hand side. As a result, the chain puts the highest-profit items on its 24-page binder menu where diners’ eyes start out. 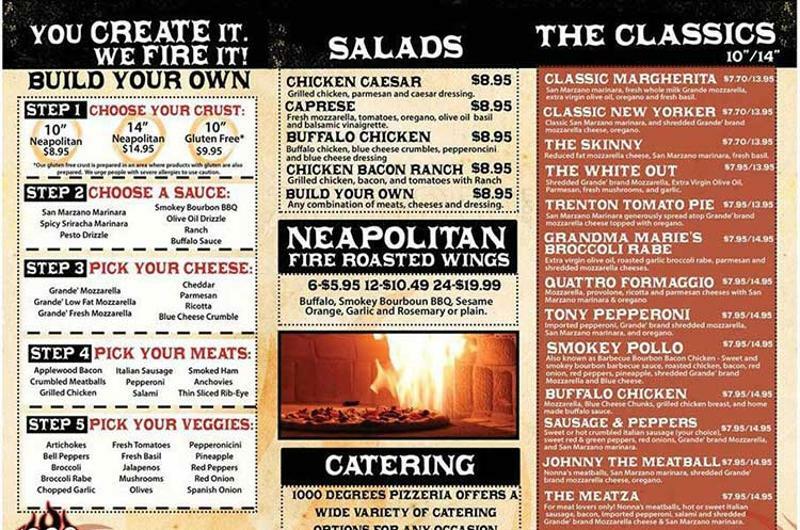 Alternatively, John Feltes, VP of operations at 1000 Degrees Neapolitan Pizza, has concluded that diners’ eyes track naturally to the left side of the fast casual’s menu boards, so that’s where the chain lists appetizers to cross-sell with pizza. Listing menu items in ascending or descending order by price is never desirable, Richter of Boston’s Restaurant says, because customers will focus more on price than the food itself. Instead, he suggests putting the most profitable items first and second (as most consumers don’t spend time reading beyond that) and mixing up the price points from there. What doesn’t work with pricing is having the cost stand out, notes Bob Kirshner, VP of business development at Lumberjacks Restaurant, noting that the casual-dining chain used to bold menu prices, but felt it gave the relevant item a negative connotation. One of the simplest ways to draw attention to a specific item is to put a box around it, Feltes says. 1000 Degrees does this when a menu item is up for review to see if customers have a positive reaction to it. 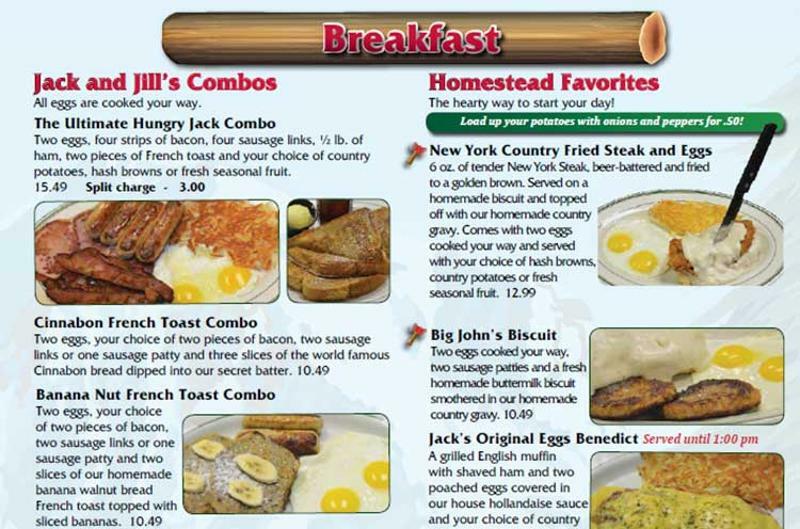 Lumberjacks places an axe icon next to its most popular menu items, extending the in-restaurant lumberjack theme to the menu. When Pei Wei overhauled its menu to emphasize handcrafted fare, it reinforced that positioning by adding a photo of its open kitchens to the cover of its takeaway menu. 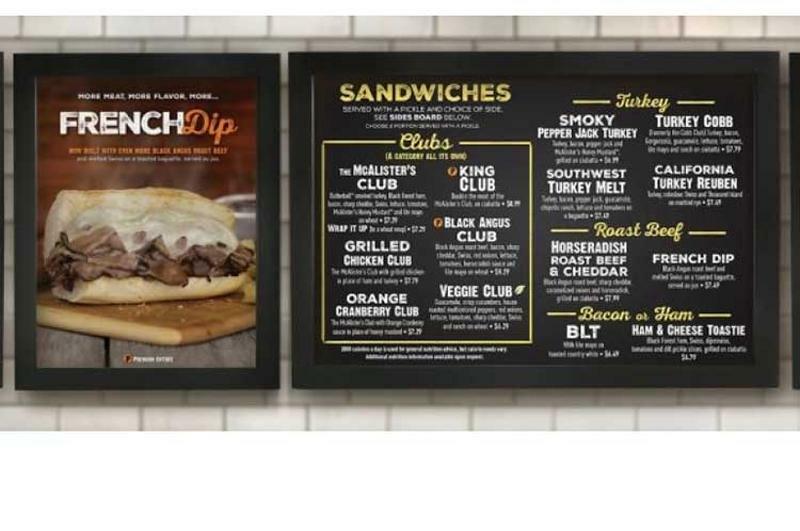 At McAlister’s Deli, the chalkboard-inspired writing featured on its sandwich-focused menu boards “pays homage to our original deli roots and early days as a brand,” President Paul Macaluso says. “More and more people want to know what they’re eating, [so] we spell out the recipe for them,” says Amy Dimond, Pei Wei’s director of brand marketing. This accomplishes two goals, according to Dimond—it informs the guest and reinforces its brand message. Before its menu overhaul, the chain placed symbols next to an item if it was already gluten-free or vegetarian. However, Pei Wei has since altered its menu to feature a symbol next to all items that can be made gluten-free or vegetarian. &Pizza has a simple, streamlined approach with a black-and-white menu featuring Gotham font to make it more modern, says Heidi Guerard, creative director for the brand. Using large font with a light background is Lumberjacks' approach to appeal to its mostly older demographic. 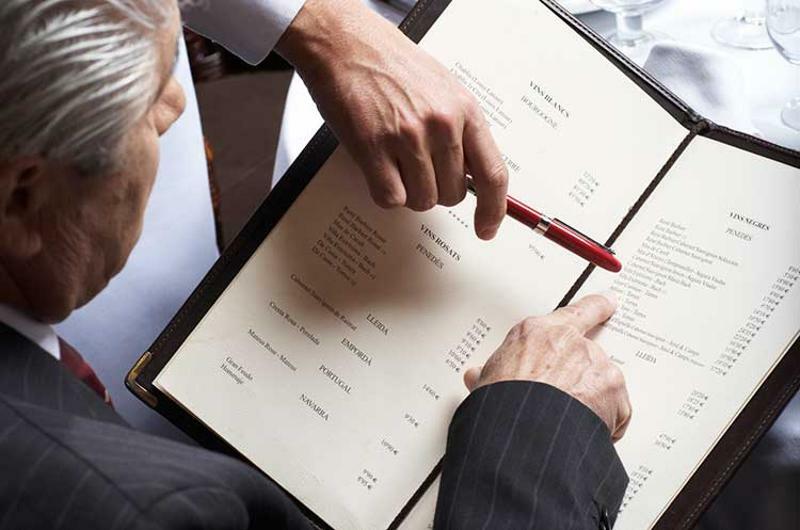 Physical in-restaurant menus are expensive to amend, leading many chains to alter their menus once every six to 18 months. Boston’s Restaurant uses one-page inserts in its food and beverage menus for daily specials and LTOs, and also employs table tents and caddie wraps on the tables. 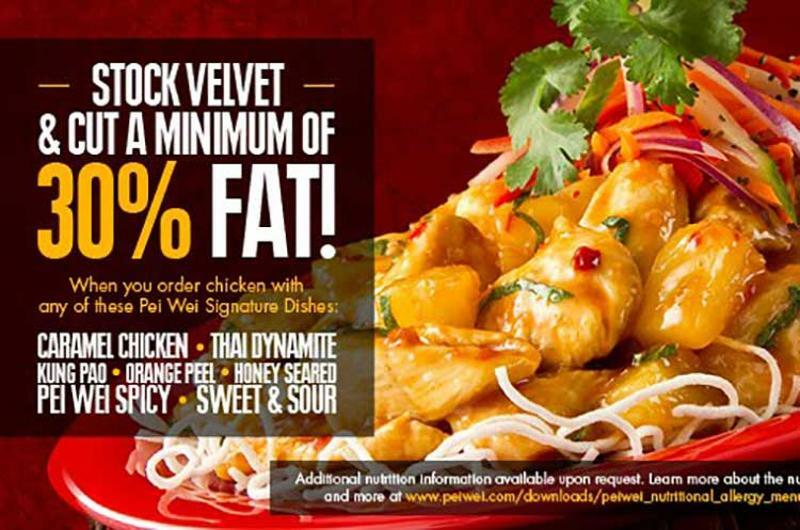 Pei Wei changed its approach to representing heat on menus when it noticed that one symbol to indicate spice wasn’t sufficient, as levels run the gamut from somewhat spicy to very spicy. The chain worked with vendors, identified Scoville heat ratings and conducted taste panels to develop a three-tiered spice rating using chili pepper icons. 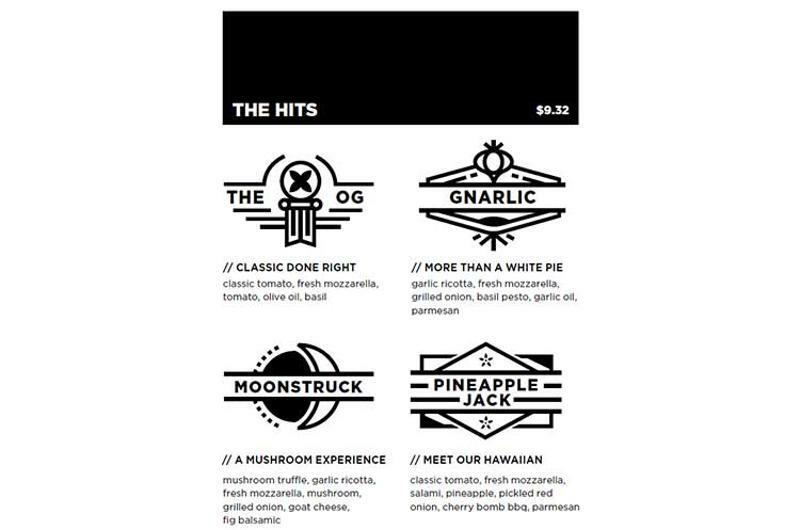 &Pizza devotes the backside of its menu to a large grid that uses symbols to detail ingredients found in its signature and build-your-own pizza offerings. The symbols also serve as callouts for vegetarian and vegan items. 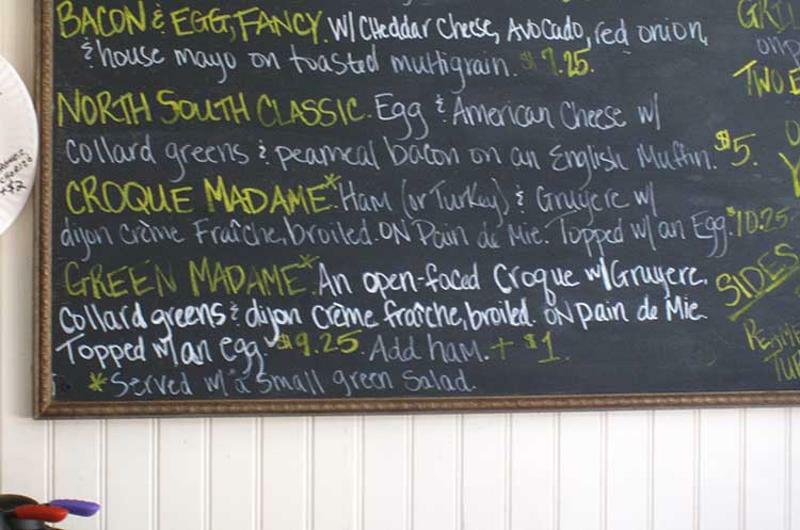 Boston’s Restaurant puts more pizzazz into naming high-profit items, says Richter. &Pizza uses unique pizza names as well, but to ensure guests know what they're getting, the monikers are followed by a secondary pizza name that gives a clearer description of the item.